Both Grammarly and Turnitin are very good at checking any piece of text for different types of grammatical errors. In this short comparison post, I’ll now show you several things of both the tools so that you can determine which one is the best. You can have error-free fresh content by using both Grammarly and Turnitin. It’s very common to see that there are some typo mistakes at the time of fast typing. Using any of the tools can ensure that you have come up with a text free of spelling mistakes. Both the tools serve the same features, but Grammarly has all the features in one platform whereas Turnitin has WriteCheck and iThenticate for different purposes. The use of the tools is super easy and to do so, you don’t need to learn rocket science. Yes, you can start using the tools just by signing up for an account on any of them. Grammarly offers both free and paid accounts, but Turnitin is totally a premium tool. So, you can’t use Turnitin for free. Learn how to use Grammarly and here’s a post that shows how to use Grammarly extension for Chrome. Now is the part to show you the pricing for both the tools. First, I need to tell you that the pricing of Turnitin will make you unhappy because this seems too much to many of you. 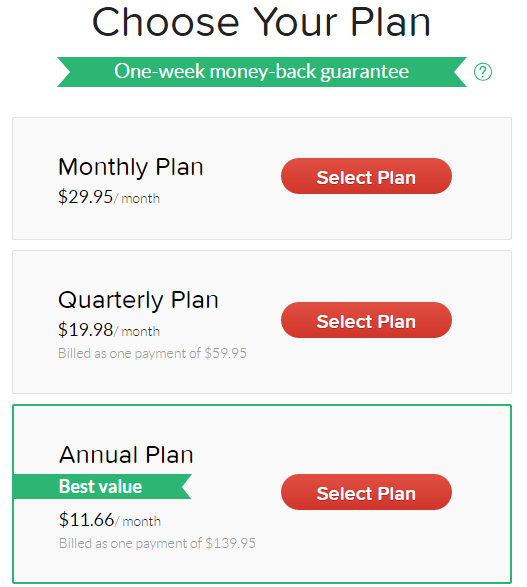 So, you should go for the annual plan which will save a lot of money. Read: How much is Grammarly? 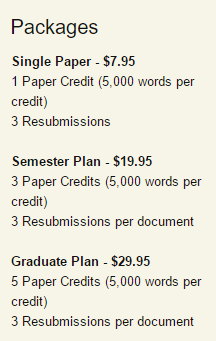 It’s really too much for me and thus I wanna seek a cheaper alternative to Turnitin. I’ve tested both the tools and my experience is quite promising in both the cases. By the way, at the time of checking with the tools, Grammarly was more convenient than Turnitin. The reason is that I could use Grammarly on different platforms and the cost was affordable (just $11.66 per month when you buy it on a yearly basis). And just paying $11.66 per month, I could check as many papers as I wanted. But on Turnitin, they priced their plan on a pay per paper basis which was very expensive indeed. I’m a regular user of Grammarly and hopefully, I won’t stop using this awesome tool because it’s now part and parcel of my daily writing. Wish you all the best Grammarly. By using Turnitin, I had to spend a lot though the service was quite satisfactory. However, if you wanna bring less money from your pocket, then you should go for any other decent tool. So, you can see that Grammarly has both the free and the premium plans. The free version is okay, but for the complete care of your writing, you should use the premium version. Still, the premium version is too cheap to afford by anyone. On the other hand, Turnitin is also good, but due to its less convenience and high pricing, it’s better to use Grammarly. To learn more about Grammarly, read Grammarly review.